JANZZ.jobs is the product of JANZZ.technology, a service company operating internationally in the IT and Internet industries that specializes in developing and marketing economically sustainable projects. JANZZ.technology was founded in Zollikon in the canton of Zurich, Switzerland in 2008. JANZZ.technology is a genuine Swiss company, operated by serious investors and experienced personalities from the fields of information technology, human resources, law, marketing and business development. The project team has set clear goals for JANZZ.jobs: we believe that everyone should be able to profit from JANZZ, not only in Switzerland, but worldwide. JANZZ.jobs is a much-visited platform as our numbers indicate. For your interest, here are the unique user figures for the last months. JANZZ.jobs consists of well-known investors and selected specialists. Qualified personalities make up its management. “Corporate Governance” is a philosophy of social responsibility that encompasses the entire management and supervisory structure of an organization. To be effective, the business principles and guidelines along with all internal and external control and monitoring mechanisms must be accounted for. The objective of Corporate Governance is the responsible management and regulation of a company with sustainable utilization of value. One of the most important conditions for this to take place is close and efficient cooperation between the board of directors, management and shareholder interests through open and transparent communication. Although JANZZ.jobs is not (yet) listed on the stock exchange, we act according to strict and clear procedures as though we had the same legal accountability as a public company. We believe that close observance of Corporate Governance principals has a positive effect on sustainable income development. A company’s profitability and valuation are, in theory, more material to performance than a Corporate Governance philosophy, though we believe that an investor has the right to know what status is conferred on potential shareholders or stakeholders in an organization. Analysis of Corporate Governance may be likened to reading the small print when concluding a contract; a systematic way of noting and avoiding risks. If you have questions about the significance of Corporate Governance to JANZZ.jobs, please refer to this contact. Corporate Governance can be understood as a plan for task allocation and the appropriate structuring of a company’s management. 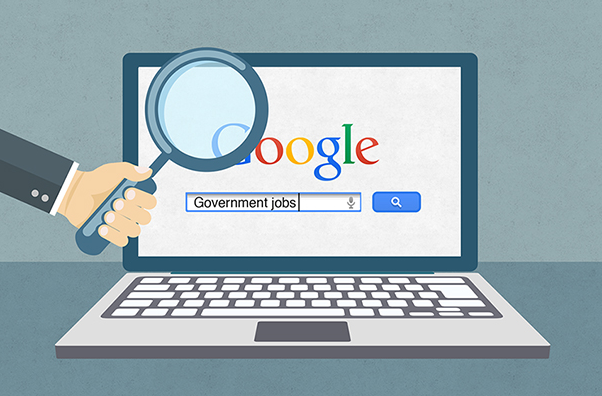 In the case of JANZZ.jobs, Corporate Governance means improving control mechanisms to enhance stakeholder protection and bring more transparent decision-making. Such mechanisms strive to overcome, or at least minimize, the possible imbalance of interests between the principal (“owners of a business”) and the agent (“responsible members of its board of directors and management”). The guidelines and recommendations made in the context of Corporate Governance seek to establish and describe: organizational transparency, a clear organization of tasks, allocation of competence and delegation of responsibility. Only a policy of open and comprehensive information allows effective, equal treatment of all shareholders and paves the way to actual exercise of shareholder rights. WHO IS JANZZ.JOBS DESIGNED FOR? JANZZ.jobs is designed for every company, organization, club, association, NGO, federation, public employment service, freelancer, artist, specialist and private individual. In principle, it addresses all natural and legal entities offering or seeking knowledge and skills, worldwide. For the first time, JANZZ.jobs offers you a simple way of offering your skills/competences or seeking the desired capabilities and experience, in total anonymity. You can see, in real time, who has the education/qualifications and specialist knowledge that match your specific requirements. JANZZ.jobs works on the principle of high-quality matchmaking and logically, only brings together who, or what, really fits. These criteria are extremely flexible, but at the same time simply and sensibly structured. Based on the result of the matching, you decide whether, and with whom you wish to enter into communication. Initially this will be anonymous – both sides' anonymity is preserved until it makes sense to lift it incrementally. WHAT IS THE BENEFIT OF JANZZ.JOBS? 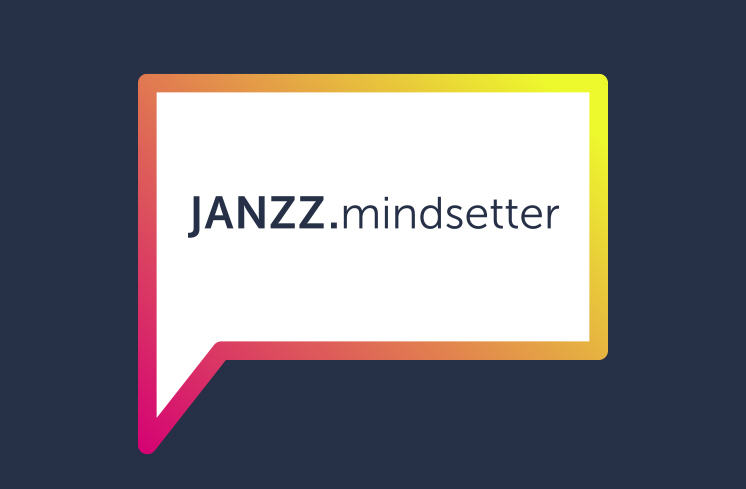 JANZZ.jobs matches on not only individual terms, but also all the particulars of your education/qualifications, specializations, experience, responsibilities/tasks/duties, languages and much more. As a private individual or as a freelancer, you can review the options open to you, fully and precisely, and find your dream job without submitting volumes of applications. Companies can find, in real time, exactly the skills/competences they are looking for and the specialists they need. There is no lengthy evaluation procedure or time-consuming application files. A total novelty is the option of exchanging capacities with other companies. The more detailed the skills/competences or requirements you enter, the more accurately you find offers that meet these conditions. This means you find what you are looking for faster, more accurately and more efficiently.